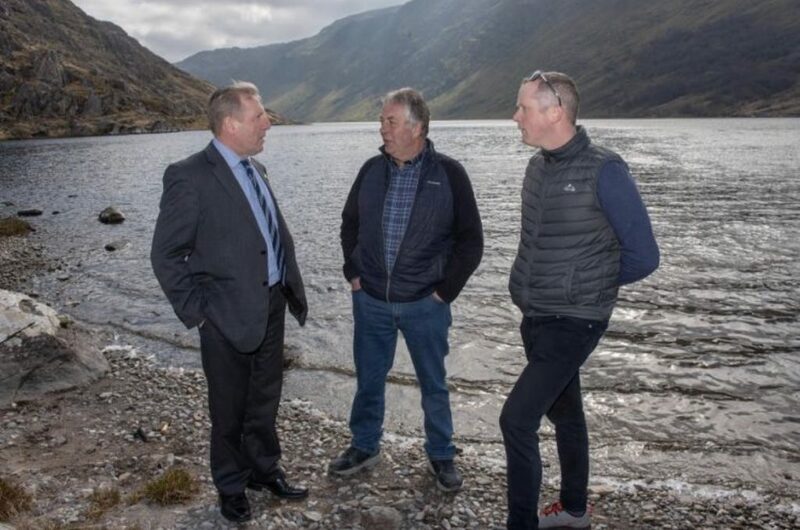 The Minister for Agriculture, Food and the Marine, Michael Creed T.D on 29th March, launched a new €10m scheme to fund the conservation of the native freshwater pearl mussel. @BiodiversityIreland, the DCU Water Institute works on sensor development to produce low cost, accessible measurements of water so predictions can be made. Our work is integral in the protection of rivers, lakes, streams and oceans for future generations.